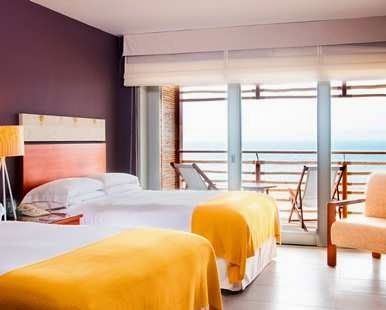 Find true luxury on the charming island of Ballestas in Peru; book your travel across WhataHotel! 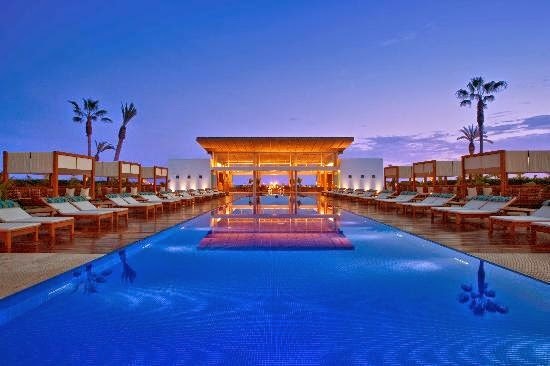 and enjoy Exclusive Complimentary Perks at the glorious Hotel Paracas Resort. For a remarkable getaway in an intriguing part of the world, this stunning resort has everything you could hope for. 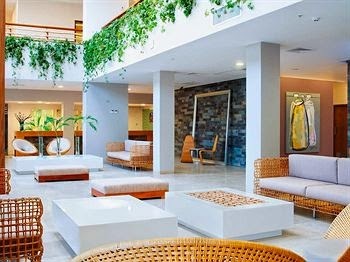 Adventure, tranquility, style and service await your arrival at this luxurious South American retreat. Hotel Paracas Resort promises a close encounter with Peru's wildlife alongside gracious hospitality and spacious accommodations. The Zen-like atmosphere found in each of the guestrooms and suites is soothing to visitors while the modern conveniences make the rooms feel contemporary. This resort was designed so that guests could feel connected to the Peruvian culture. Onsite you can discover two swimming pools, the children's Explorer's Club, a fully equipped fitness center and the relaxing Spa at Paracas. While the hotel amenities ensure guests will have a fantastic time on property, the knowledgeable concierge is at the ready to assist with any off-property excursions, adventures or reservations you might wish to try. The creative cuisine at Hotel Paracas Resort is simply delicious. The Ballestas Restaurant is the main establishment and features the fresh catch of the day prepared with local flavors. Trattoria is the tantalizing pizza and pasta spot that offers up authentic Italian dishes, or guests can try a cocktail or light meal at either the poolside Bar Lounge or Zarcillo Bar. 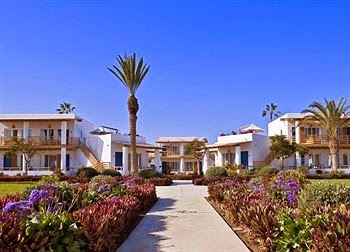 Enjoy the island life with a South American twist at the tempting Hotel Paracas Resort. 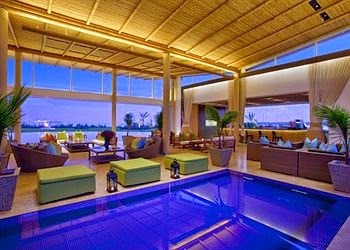 When booking your travel to Peru's Hotel Paracas Resort across WhataHotel!, guests can revel in Exclusive Complimentary Perks for an unbeatable deal. These perks include a daily breakfast for 2, available upgrades at time of check-in, a lovely welcome amenity and options for an early check-in and late check-out. Peru is a country that is filled with ancient architectural wonders, an intriguing culture, delightful food and picturesque beauty. Why not stay by the sea in an environment meant to soothe your soul? Hotel Paracas Resort is ready to help you relax and unwind or get your heart racing, whatever you consider the recipe for a perfect island getaway.